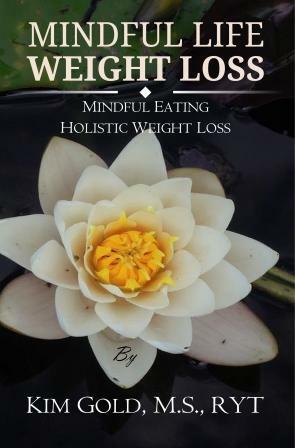 Sustainable weight loss does not start with a diet. It starts with good tasting food that calibrates your system to succeed. The CDC recognizes lifestyle adjustment as a critical component of sustainable weight loss. People gain weight due to their lifestyle. Without addressing lifestyle, the weight is frequently regained. Stress, anxiety, depression, sleeplessness are known contributors to weight gain and poor health in Westchester, NY. Meditation and exercise are evidence based tools. Our meditative exercise is a powerful approach. Building on the practice of mindful awareness, we teach you how each area of your life influences the other areas. We show you how this way of thinking can help you to get to the bottom of your struggles with weight. This integrated, holistic approach is based on systems theory. We are experienced systems thinkers, expertly able to see connections and design strategies to address problems effectively. Not quick fixes, or “band-aid” solutions, but strategies for real change.